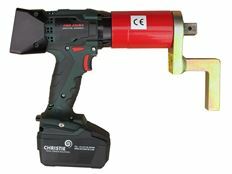 Square Drive: 3/4" – 1.1/2"
The latest BC-RAD BL Select range of battery powered torque tools, incorporates the latest in brushless motor technology. 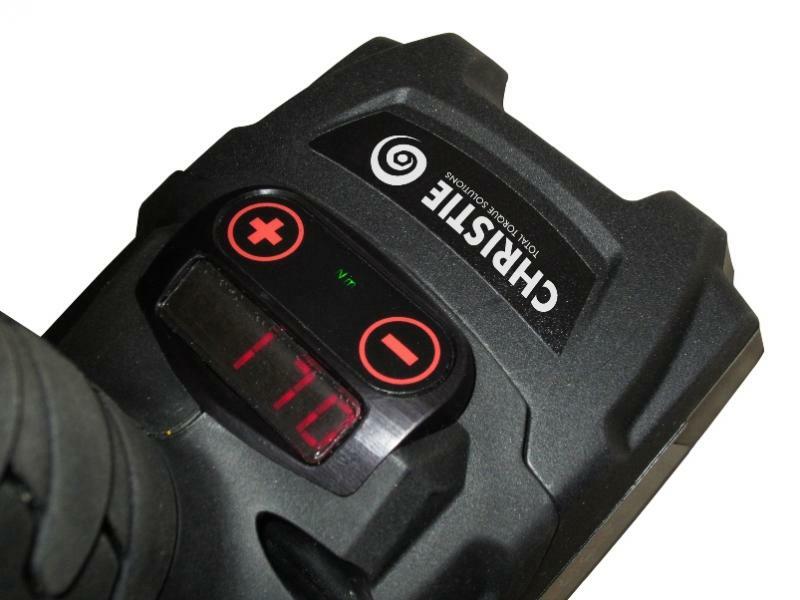 With higher efficiency, increased speeds, and improved accuracy, the portability benefits of the brushless range is even greater. 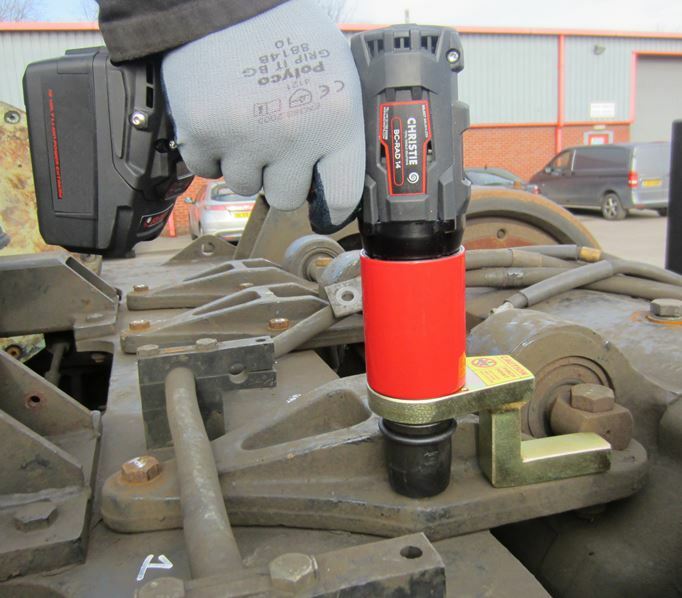 Requiring no trailing air hose or electric cables, the BC-RAD BL Select is versatile and easy to handle making it an ideal maintenance tool, perfect for reducing costly down times. 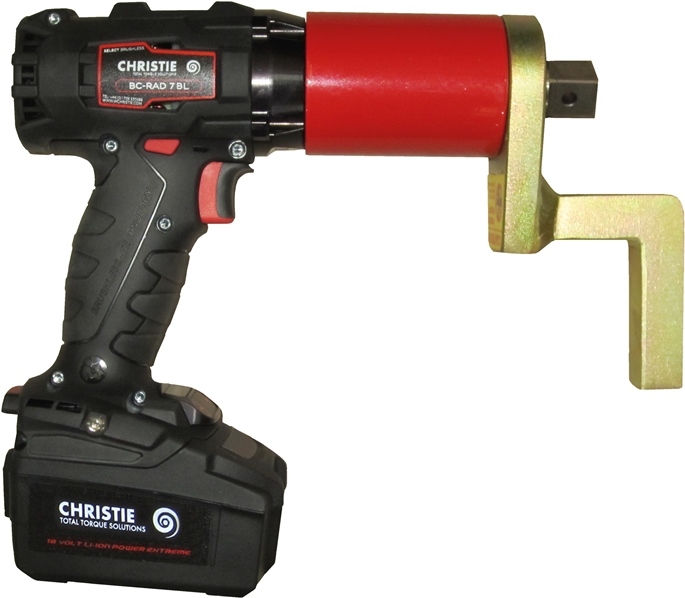 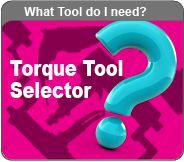 The new improved digital display makes it easy to select the required torque for each botling job.